Languedoc - vineyard in Saint Chinian appellation - Pays d'Oc - Pays de l'Hérault. Winery of 77 hectares in the heart of Corbières, 28 kilometers from Béziers. 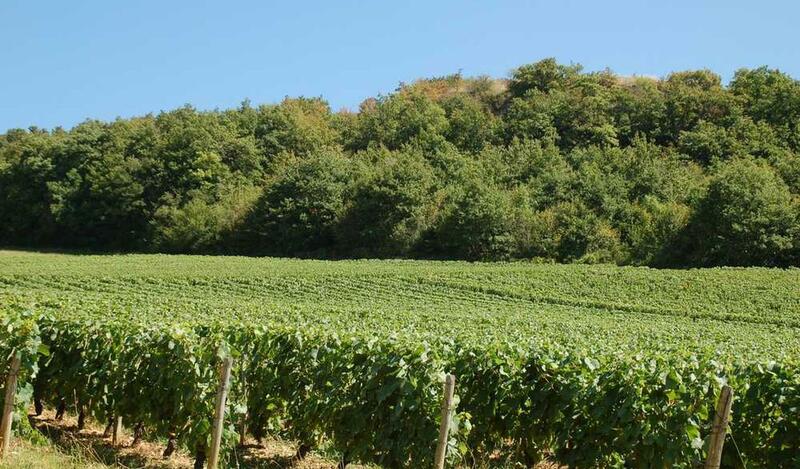 Vineyard of 53 hectares including 10 hectares of planting rights in Saint Chinian appellation - Pays d'Oc - Pays de l'Hérault with a mansion dating from the nineteenth century of 700 m² to renovate. In annex, farm buildings: a large cellar of 550 m², a shed and a hangar of 300 m² and another shed for agricultural equipment of 650 m². An old stable of 100 m² with above the hay barn. Finally, an apartment of 200 m² and a personal accommodation of 70 m² complete this property.